Apple released the next generation of the iPhone at its annual September event this week - the iPhone 7 and iPhone 7 Plus. At the launch event in San Francisco, the company revealed an upgraded iPhone that, while aesthetically similar to the iPhone 6s and 6s Plus, has several important differences, including a pressure-sensitive home button, better camera, a faster processor and improved battery life, as well as having no headphone jack. One of the most controversial decisions has been to remove the headphone jack, instead shipping the phone with a pair of Lightning EarPods - which connect through the charging port - and wireless Apple AirPods, powered by a W1 chip. Infared sensors detect when each pod is in your ear and motion sensors control the headphones to use Siri and detect your voice. The camera has been revamped to enhance low-light capabilities and take even sharper photos. The smaller 4.7-inch device has a f/1.8 lens that lets 50 per cent more light onto the lens, a new 12MP sensor that's 60 per cent faster and 30 per cent more energy efficient. 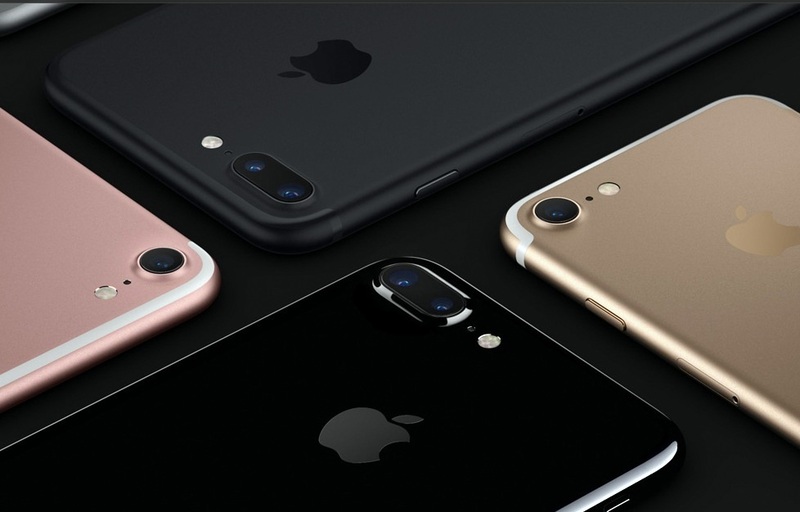 The iPhone 7 Plus has two 12MP cameras, one of which is a wide angle lens and the other a telephoto lens that can zoom 2X in high quality without using any software. The telephoto lens means the camera can zoom to 10X with optical and soft zoom. Cameras on both models will also have 12 megapixel sensors as well as 4K video recording capability. It also enables live editing of video files and with wide colour capture. It also has image stabilisation and a new camera flash to improve photos shot in low-light. Apple has also doubled the number of LEDs to four - two cool, two warm - in order to create a more effective flash. That gives 50 per cent more light. It also has a flicker sensor that makes the flash look like natural light. The front camera has also been upgraded to 7MP from 5MP for FaceTime and selfies. The model will be powered by a new Apple A10 Fusion which has a 64-bit 4 core CPU. Forty percent faster than A9 of iPhone 6s and double the speed of the A8 processors. It also has a ramped up graphics performance which is also 40 percent more powerful than the A9. The new iPhones are also water-resistant with an IPX67 rating which means the hardware can withstand immersion in up to 1 metre of water for 30 minutes. Apple’s high standards for waterproofing have impacted the supply chain and lowered total production of iPhone 7.